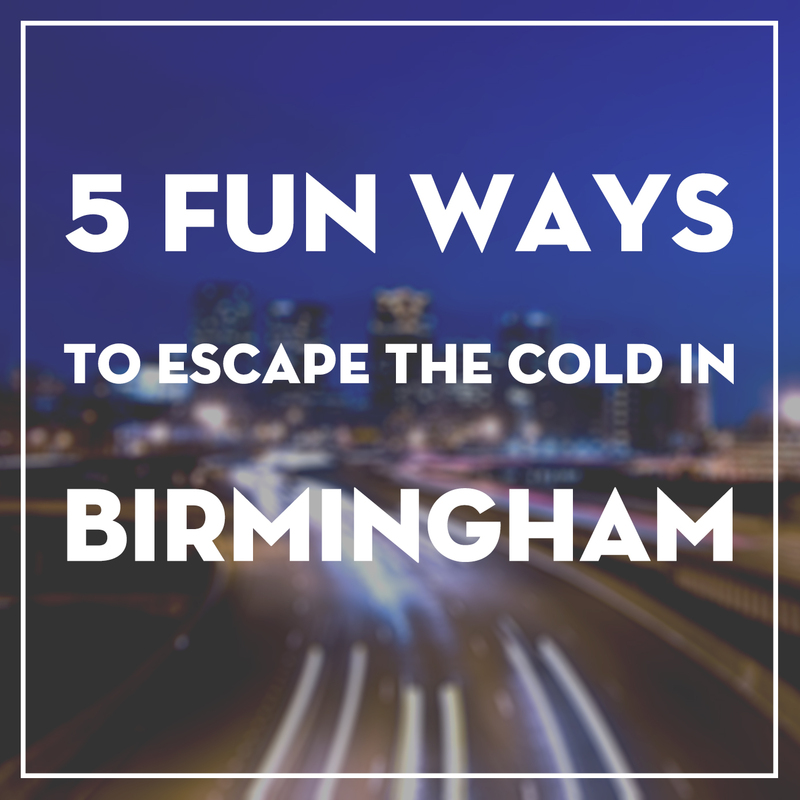 While we might not be snowed in, Birmingham is still getting its fair share of frigid weather lately. If you’re anything like us here at Brik, staying cooped up at home is just not an option. Here in the South, we love our outdoor entertainment, so you may be stumped for things to do while we wait for spring. Fear not, we have your fix! 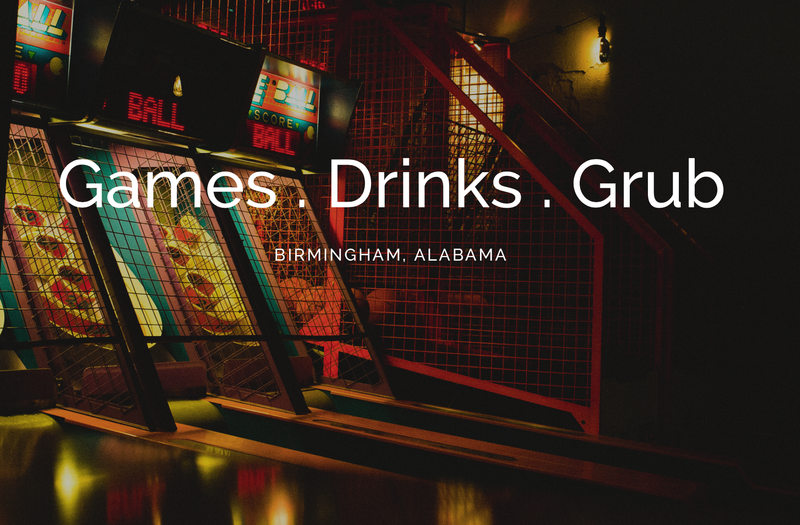 Read on for our 5 favorite indoor entertainment options in Birmingham. MAKEbhm is a creative workshop that offers a variety of art classes and studio time to the public. You can take classes on everything from welding to screen printing. Their calendar is jam-packed with fun ways to get your hands dirty, and whether you’re an experienced craftsman or totally clueless, we’re sure you’ll find something interesting to do. Birmingham has a growing comedy scene that has really gained momentum in the last couple of years. If you’re in the mood to get your laugh on, check out ETC, Hello City!, The Syndicate Lounge, or The Stardome, to name just a few. Get a few friends together for drinks and a laugh, all from the warm comfort of the indoors! First and foremost, Paramount is a bar with delicious food and cocktails, but what sets this spot apart is that it is not just a bar– it’s a bar-cade! Let your inner child out to play and spend your evening conquering skee-ball, pinball, billiards, and a wide array of arcade games. We highly recommend trying one of their hotdogs. Trust us on that one. Dinner and a show is a classic date go-to, but next time skip the movie and try some of Birmingham’s fabulous local theater. We recommend checking out the calendars for the Alabama Theater, Red Mountain Theater Company, and Virginia Samford Theater for current productions. Want to get the kids out for some fun, but tired of the same old go-to’s? We urge you to try out Breakout Birmingham and Locked In. 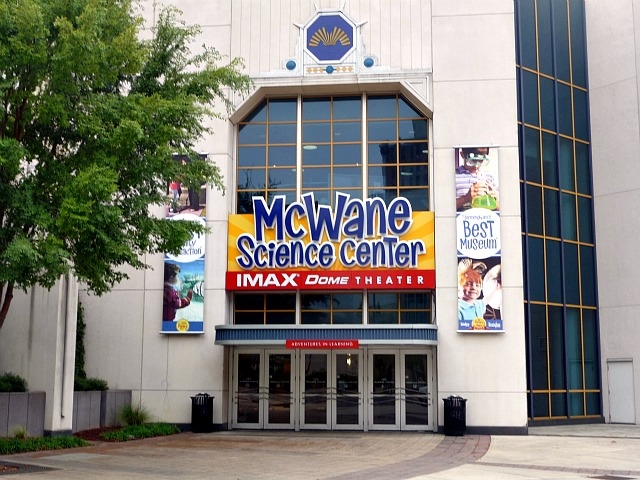 Both are “escape games,” or attractions where you work together to problem-solve and overcome obstacles to escape their “trap.” If that’s not your thing, The McWane Science Center is a classic hands-on exploratorium, and regularly brings in new exhibits and IMAX movies. Treetop Family Adventure offers arcade games, laser tag and a laser maze, mini bowling, and an indoor playground, among several outdoor attractions as well. We hope these ideas will help kick your boredom through the winter months! Got any suggestions that we left out? We’d love to hear about them in the comments!